We take any space, any room, any nook and we make it work! Get an on-site consultation now to see how we can transform your space! WE MAKE A GARAGE...A GARAGE AGAIN! Lost your garage appeal? 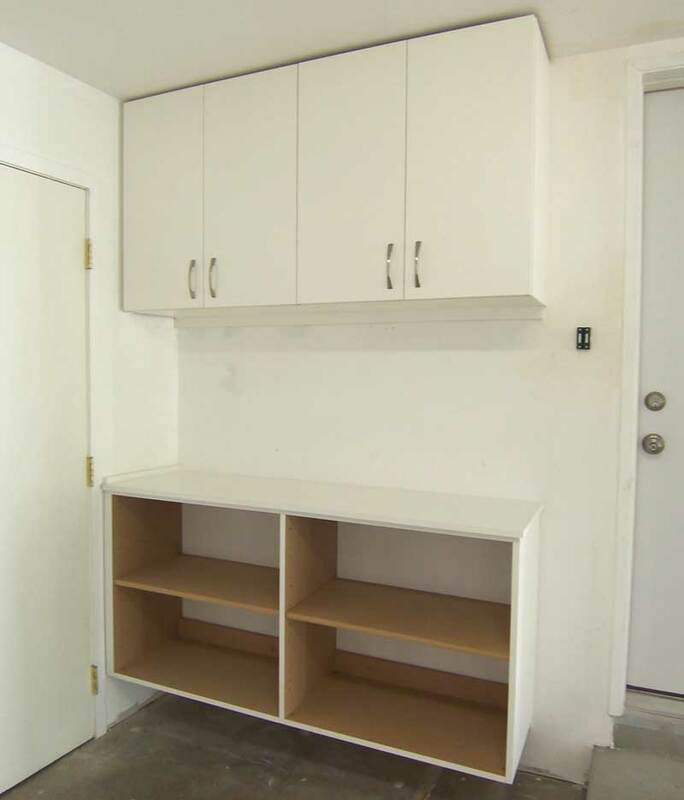 We can help, with custom-built cabinets and garage accessories. Adjustable Closet & Cabinets, Inc. has quickly evolved into Southern California’s premiere specialized cabinet and closet company. We offer true art and quality products, made specifically for the space you have to work with. Whether you have an entire garage, or a tiny half closet, we’ll make it work. Contact us today for a free quote and estimate! 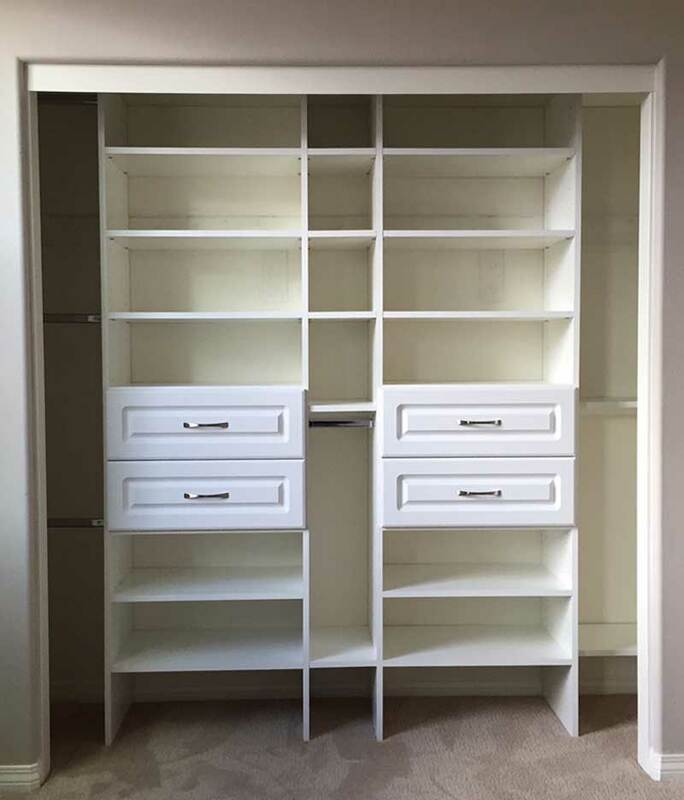 Adjustable Closet and Cabinets is a family owned/operated company located in the Santa Clarita Valley since 1988. 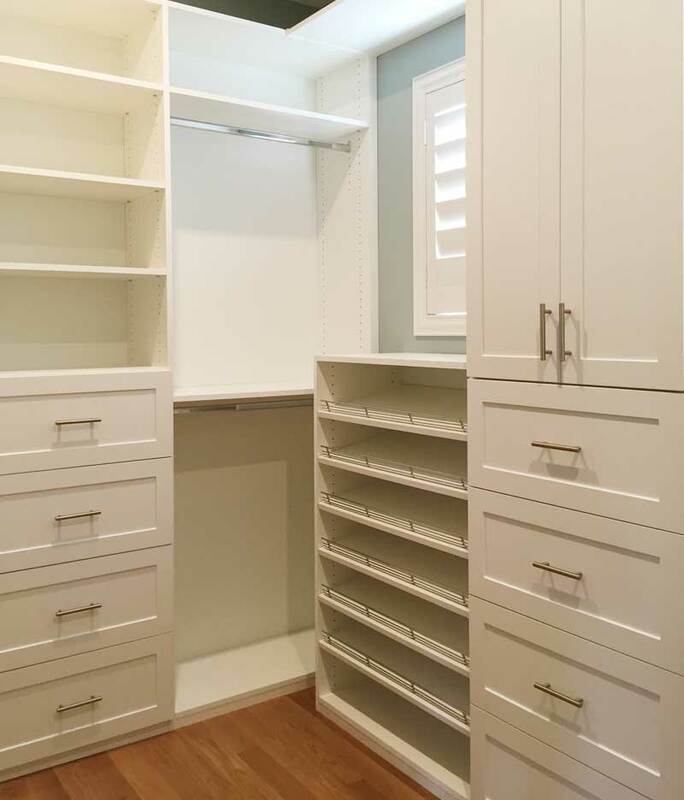 We design all shapes and sizes of closet organizers, garage cabinets, in-home office, laundry rooms, entertainment centers, pantries and more which result in the maximum use of every inch of available space. 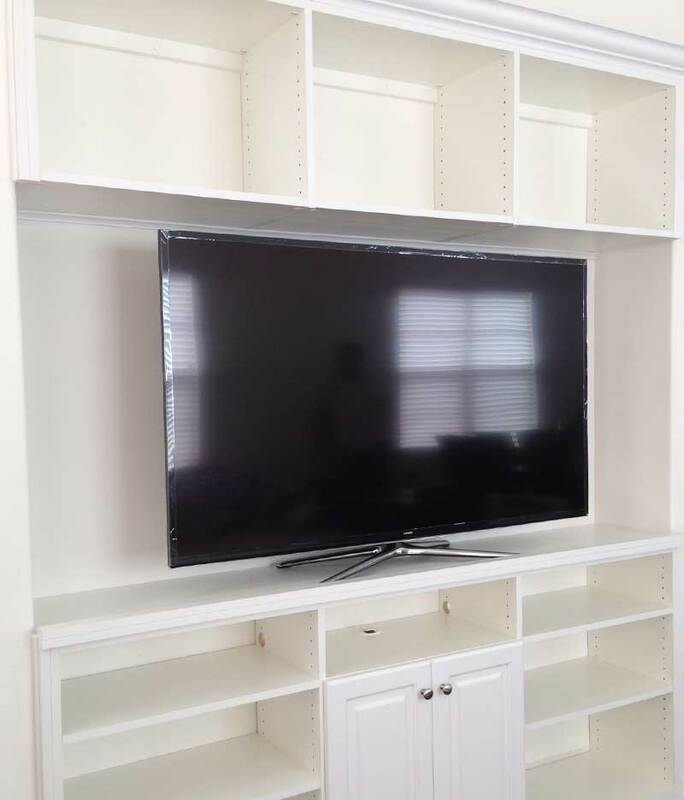 Each storage system is custom designed specifically for your needs. Our pledge to our customers is to provide the highest quality product at an affordable cost. We have achieved this by keeping our overhead low. The price we quote will be based on material cost with a reasonable profit margin. Installation is included.